Herman Boone, a former legendary high school football coach portrayed in "Remember the Titans," will speak at Indiana State University at 7 p.m. March 23. Boone is widely known for his position as football head coach at T.C. Williams High School and leading the school's undefeated team, where his experience was the foundation for the movie "Remember the Titans" in 2000. In 1971, Boone was appointed head coach of T.C. Williams High School in Alexandria, Va. over the hometown favorite Bill Yoast, former head coach of the all-white Hammond High football team, which led to an increase in racial tensions. Boone and Yoast overcame the racial tensions and unified as a team to become champions. In 1971, the T.C. Williams High School Titans became one of the best teams in Virginia with a 13-0 record, including a victory in the state championship. As a retired American high school football coach, Boone continues to motivate and inspire others as a public speaker, focusing on topics of respect, teamwork, community involvement and the importance of character. He will speak about lessons in diversity, "Remember the Titans" and building and sustaining winning teams when he comes to campus. His appearance at Indiana State's Tilson Auditorium is a part of the University Speakers Series and is free and open to the public. 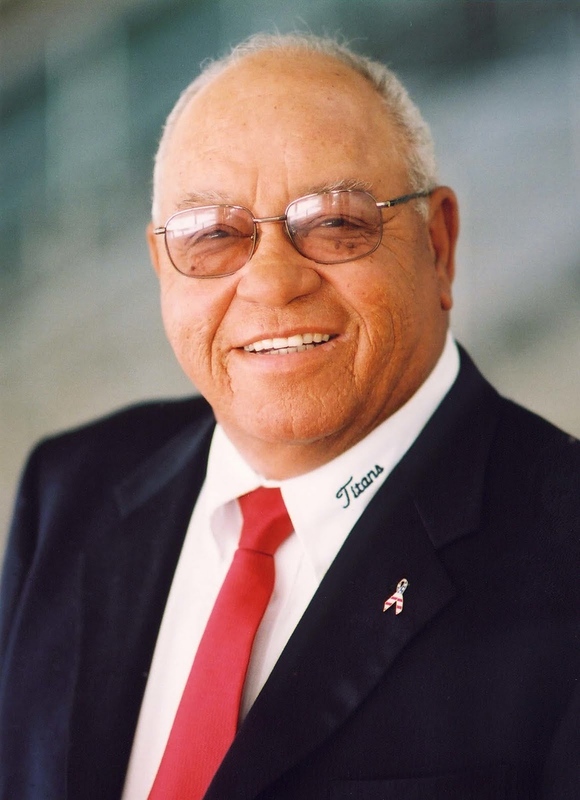 Herman Boone, a former legendary high school football coach portrayed in "Remember the Titans," s widely known for his position as football head coach at T.C. Williams High School and leading the school's undefeated team.